We are raising money to support our dedicated competitors who, without your help, will not be able to get to BUCS competition and represent our university, our club and themselves. They have all trained very hard to reach a standard fit for this prestigious regional competition. Your funding will go towards the travel costs and entry fees which, due to external funding problem, the club will not be able to provide them with and as students they will not be able to pay themselves. We are the University of Essex Climb Club. 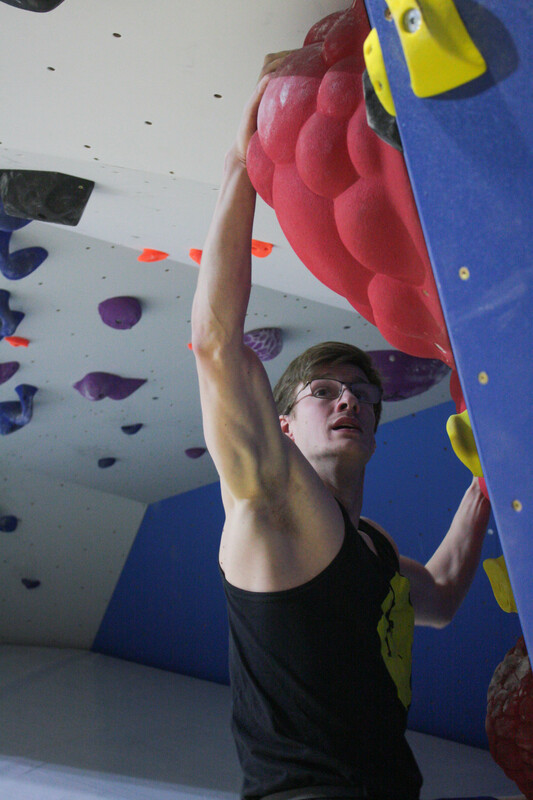 We have a massive but tight-knit climbing community at our university. We are exceptionally inclusive and love our diversity. We meet 4 times a week to practice and once a week for social activities. The club has climbers of all levels and we support people from their very first climb all the way to outdoor trips in the UK and Europe. We also want to continue to be able to support high-grade climbers at competition level. 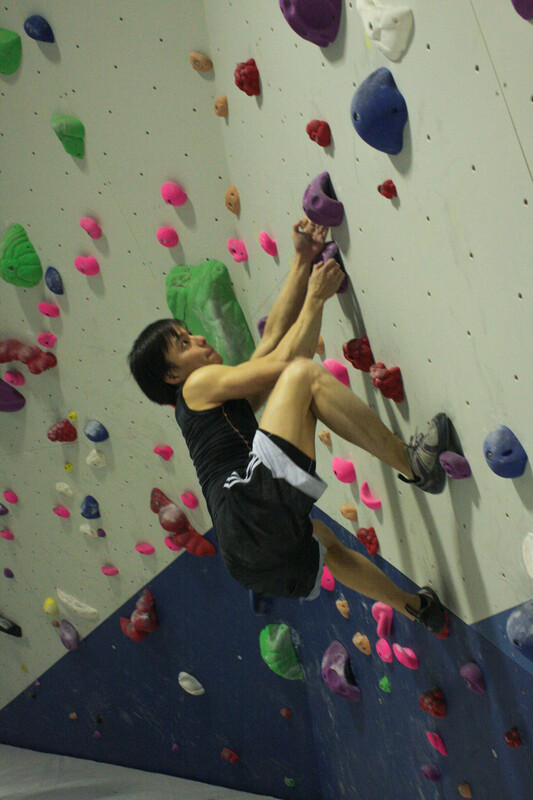 We have 8 competition climbers, 4 female, 4 male. They are all students at varying levels of different degrees but all have one thing in common: they seriously want to compete. Support our competitors! These dedicated climbers have been training several times a week to get to competition standard and up until recently we were expecting external support to be able to send them to Sheffield and compete. Despite this we have not given up hope and still want to help them pursue their dream by funding within the club and using crowdfunding, supported by generous people like yourselves. This important not only to the competitors but the club as a whole because competitions will be a whole new experience for these climbers. The club has been inspired by their improvement and dedication and the BUCS competition will be a fantastic culmination of their achievements. The money you donate will go towards the van hire, petrol and entry fee for the competitors. As Sheffield is quite a distance from our university the travel will be the main expense. By hitting our minimum the travel costs will be covered and reaching our full target will mean we will be able to pay their entry fees. Entry fees are £36 per person and travel costs will costs quite a lot too due to the distance to the venue in Sheffield. To try and mitigate the travel costs we have been able to organise a club trip the the Peak District at the same time so that we can split the travel cost between more individuals, meaning that any money above our minimum will be used to take the competitors to the competition they have worked so hard for as well as supporting some members on their first outdoor climbing experience too!! Two birds; one stone! We have 8 competitors, hence the minimum target of £280 for entry fee and the target would cover most of the travel costs. Other rewards are written in the side bar. Even if you cannot donate, by sharing this campaign and getting the word out that we need a hand you will be contributing to a fantastic project and helping fulfil the ambitions of some dedicated sportsmen and women. We need as much support as you can muster. Thank you so much for your time and attention. To thank your generosity we would like to recognise it within the climbing community by giving you a SHOUTOUT on our social media page! To thank your kindness our competitors would like to show you what you contributed to by sending you a photo of them, as a team, at BUCS with a thank you! WOW! go you! For your incredible generosity we want to give you all of the above so you can be recognised as a climbing club hero and be a part of our family!